Looking for something different this year? A gift certificate is the ideal gift for your family and friends as well as a great Christmas and birthday gift idea. With prices starting from £35 what are you waiting for? *Gift vouchers are valid for 12 months. Looking for something different this year? 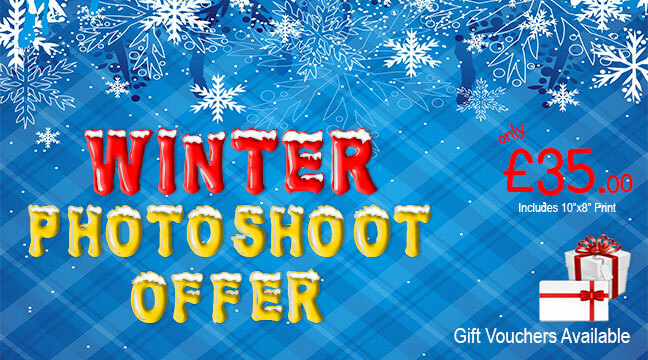 What about a Photography Training Course Gift Voucher? Our sister company "Shoot Smart" offers Digital SLR photography training courses for all standards. 1/2 day - 1 day - 2 day - 3 day & 5 day courses available.